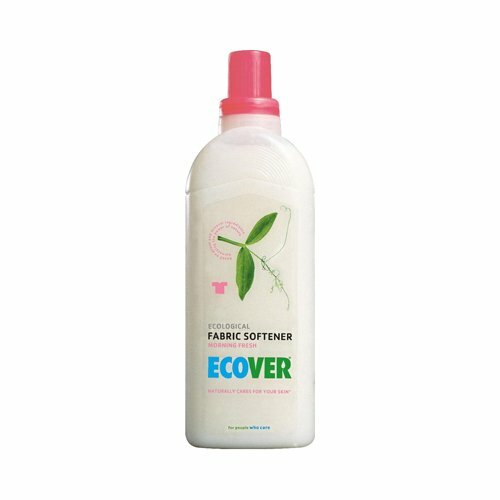 Ecover Fabric Softener is a coconut oil based cleaner that uses citrus oil and biodegradable preservatives to create its eco-friendly formula. It is compatible with High Efficiency machines and will soften and freshen your laundry gently with a fresh plant based fragrance. This product is non irritating to skin and reduces static cling while making ironing easier.